The capital of Germany currently enjoys the status of a hot item as Die Hauptstadt features as the backdrop for many projects on the small screen. TNT´s 4 Blocks, the most expensive German television show in history; Babylon Berlin helmed by Tom Tykwer, Achim von Borries and Henk Handloegten; J.K. Simmons-led Counterpart on Starz; Netflix´s German sci-fi thriller Dark; Channel 4´s Deutschland 86, and EPIX´s Berlin Station which has returned for the third season with Jason Horwitch of Rubicon and House of Cards taking over the showrunner´s duties. The spy drama unfolds in and around the CIA foreign station in Berlin. While the first season followed a clandestine mission to uncover the source of leaks to an Edward Snowden-like whistleblower, the next season saw the CIA officer and the series leading character Daniel Miller infiltrating a far-right German party to thwart a suspected act of terrorism. Miller comes back to service for encore action together with his band of trusted colleagues, in the field and in the office. The CIA´s Berlin station is under the new management in the season 3 as the Ashley Judd´s character BB Yates, the station´s chief, had to vacate the position for ignoring protocol and Valerie Edwards (Michelle Forbes) took the reins into her hands. 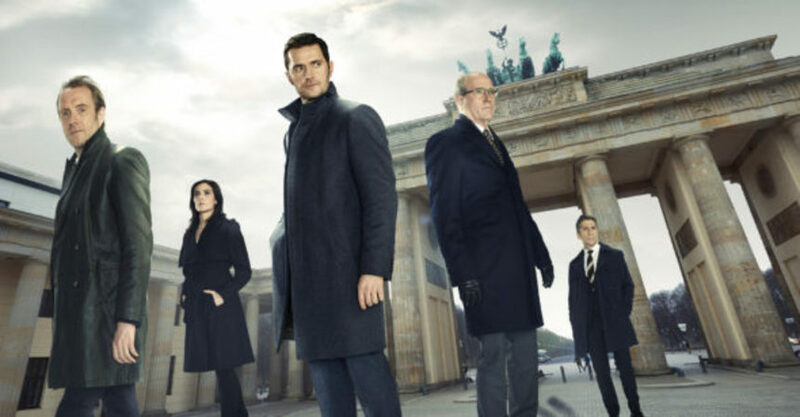 Berlin Station originates from the pen of the author of spy novels Olen Steinhauer (The Yalta Boulevard Sequence or Milo Weaver Trilogy) whose several books are billed as Eastern European thrillers. And the season three puts that author´s staple over the series as the story splits between the Berlin office and the mission in Russia´s closest neighbor, Estonia, or more precisely in its capital city, Tallinn. 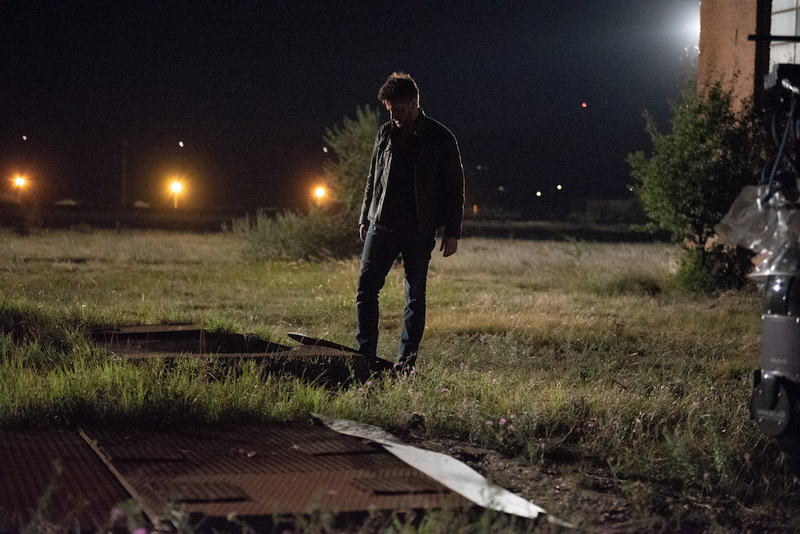 The latest season kicked-off as the Berlin wall was tumbling down in a flashback, foregrounding this season's larger story arch - Miller´s investigation to uncover a mysterious agent "Diver" whom he believes killed his mother. After Miller and his colleague Robert Kirsch (Leland Orser) are sent on a diplomatic mission to Tallinn by their new chief, the diplomacy aspect gets sidelined in the light of emerging Russian invasion. Luckily enough, Miller uncovers a lead on his private "Diver" mission. As the previous seasons demonstrated, the writers keep their finger on the pulse of the current political affairs that make the show topical and thus more engaging. Russia has been widely reported in the headlines over the course of last two years, with Estonia enjoying occasional cameo (Politico: ""They will die in Tallinn": Estonia girds for war with Russia", Washington Post: "Estonia offers West many lessons in battling Russia´s GRU spy agency", Reuters: "Estonia says it arrests two on suspicion of spying for Russia") and writers anchored the story into not that far-fetched scenario. Moreover, Estonia´s selection as the spot for the action holds another apt reason beyond the apparent geo-political importance. Our times are defined as the age of disruption, not solely because of the gross political incompetence and negligence, but also because of the new and emerging technologies. And Estonia rose to the occasion of digital transformation and assumed the leadership as the world´s most advanced digital society including the government (e-government). 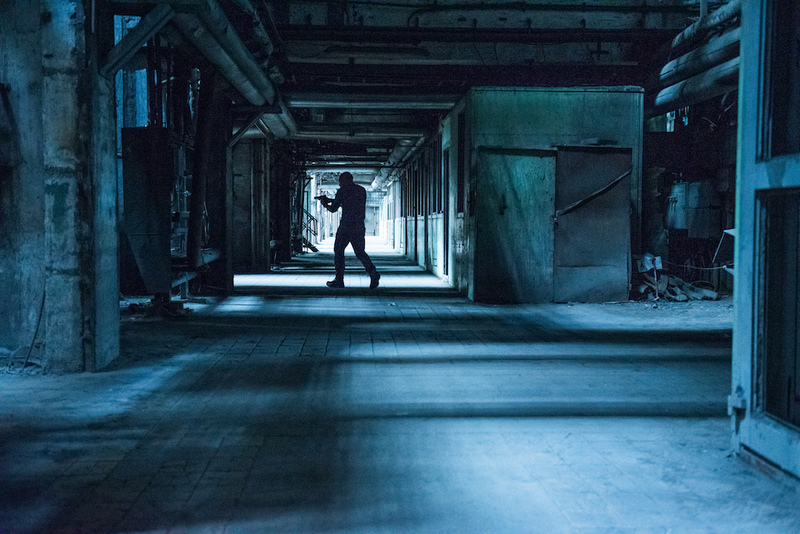 The e-Estonia forms another vital topic weaved into the plotline of the Berlin Station season three accompanied by other elements of cyber-warfare such as a Russian troll farm among others. The Little Drummer Girl (read the review) directed by the acclaimed South Korean filmmaker Park Chan-wook graced the small screens lately, based on the novel of the same name by the former intelligence officer who carved out a second career as the celebrated author of espionage novels, John le Carré. Curiously enough, Steinhauer calls le Carré an influence on his works, though both series walk a different path. While The Little Drummer Girl capitalizes on the powerhouse filmmaker in a slow-burning oneiric style elevated by meticulous art direction and cinematography, Berlin Station belong to a more traditional breed of spy/crime series. Besides lacking the cinematic aesthetics of the prestige TV, the plotting and the structure of episodes follow established rules. Berlin Station tries to balance the gradual entanglement of Russian intentions on the Estonian soil and action-fueled escapades such as assassinations, literal and figural. As the relationship between Russia, U.S. and NATO allies gradually shows cracks, Daniel Miller encounters bad guys with thick accents, gets injured and as the proper agent from the popculture lore continues to take up even more beating in an adrenaline rush. The iron-man shtick is soon thoughtfully redeemed by gruesome twist leaving more action space to the latest arrival of agent Rafael Torres (Ismael Cruz Cordóva), the third season´s wild card. The twists and turns are the bread-and-butter of the plotting in the theatre of espionage of the Berlin Station type of story and the series keeps on dishing them out in the middle of the cyber Cold War, daily reality of the present times. The season 3 of Berlin Station airs Sundays at 9/8c at EPIX. Berlin Station Season 3 Trailer from Bespoke Post on Vimeo.